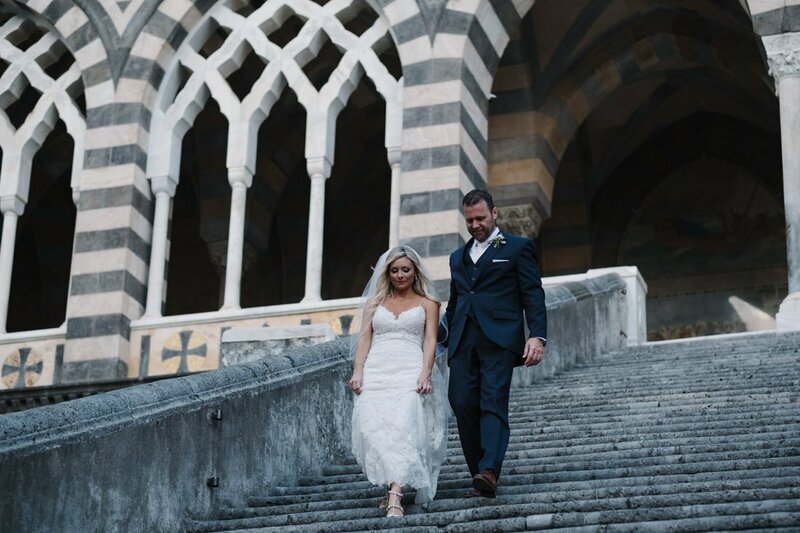 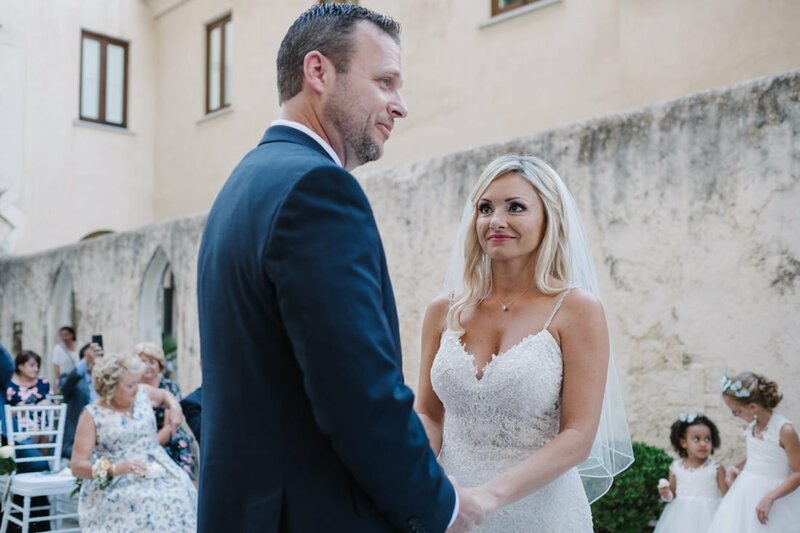 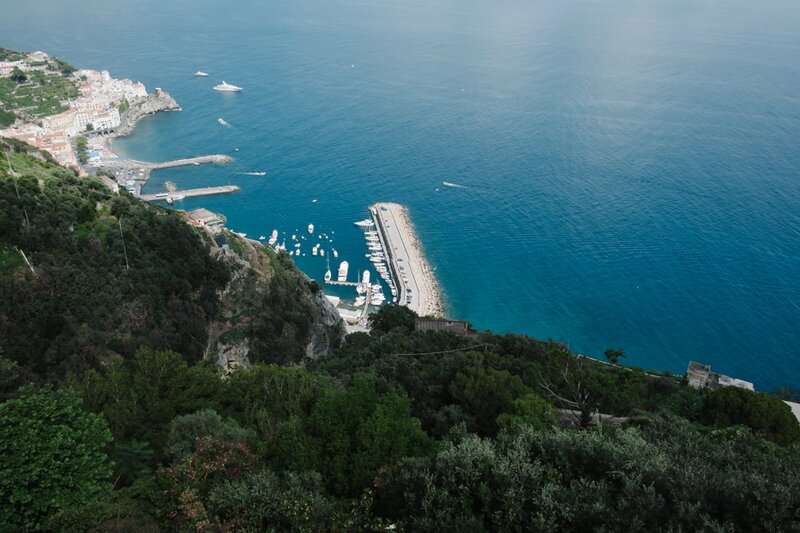 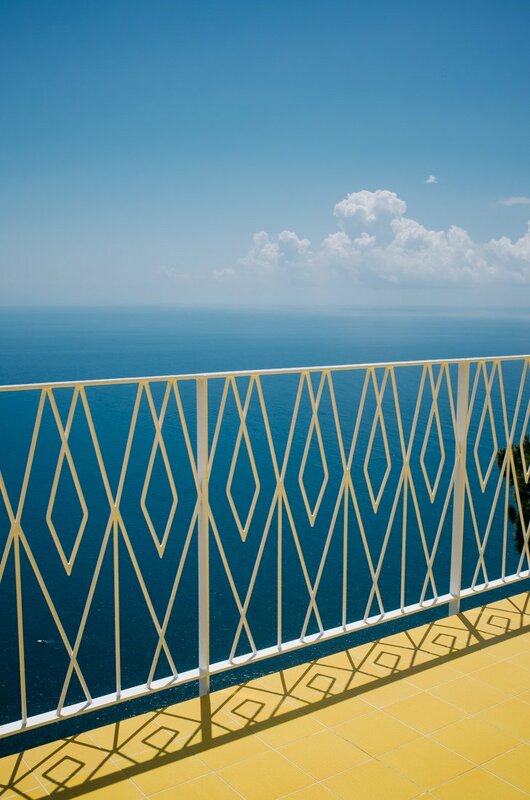 Amalfi wedding photographer * Rachelle and Curtis are from US and fell in love with the deep blue of the sky and the sea of Amalfi. 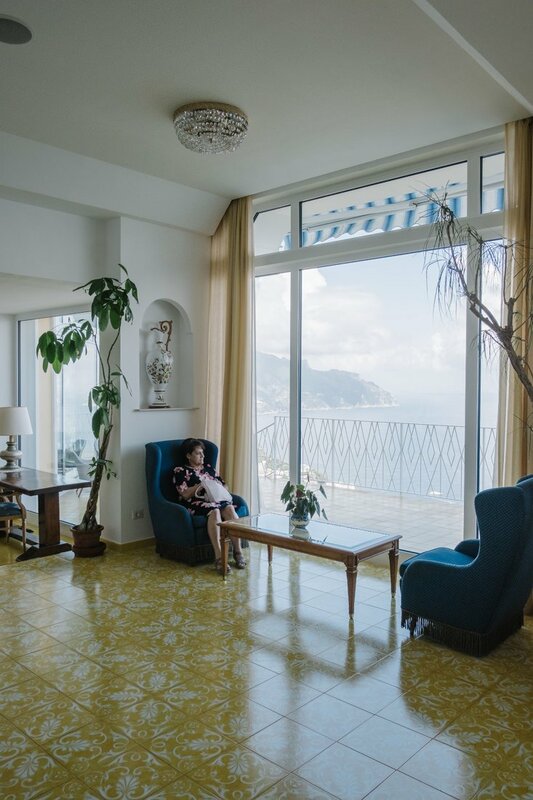 The Amalfi Coast is unique, every village has a particular, peculiar history and there are so many traditions that still preserve this perle by the Mediterranean sea! 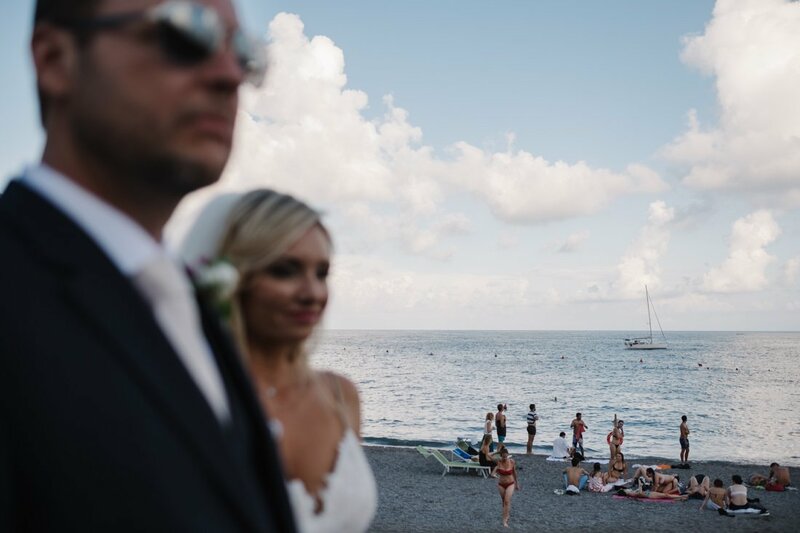 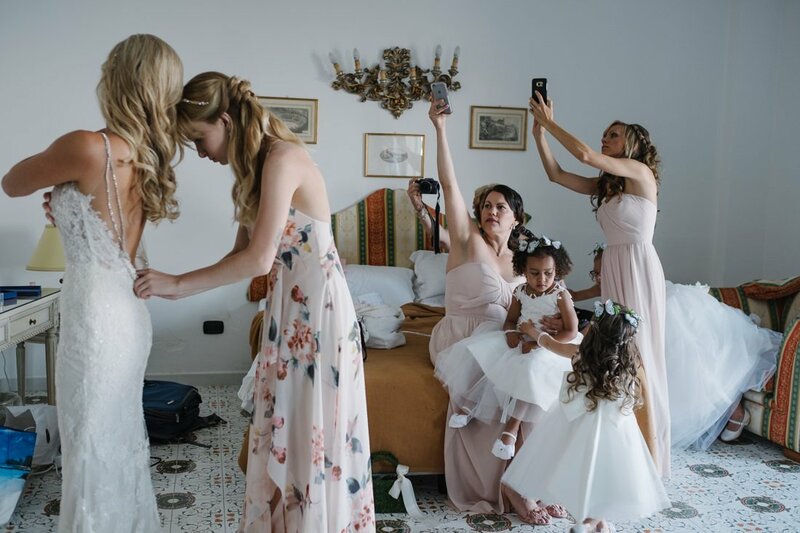 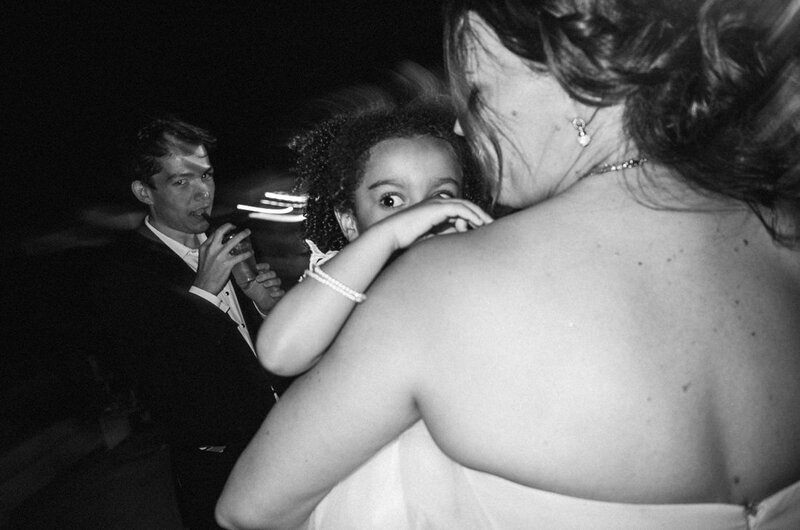 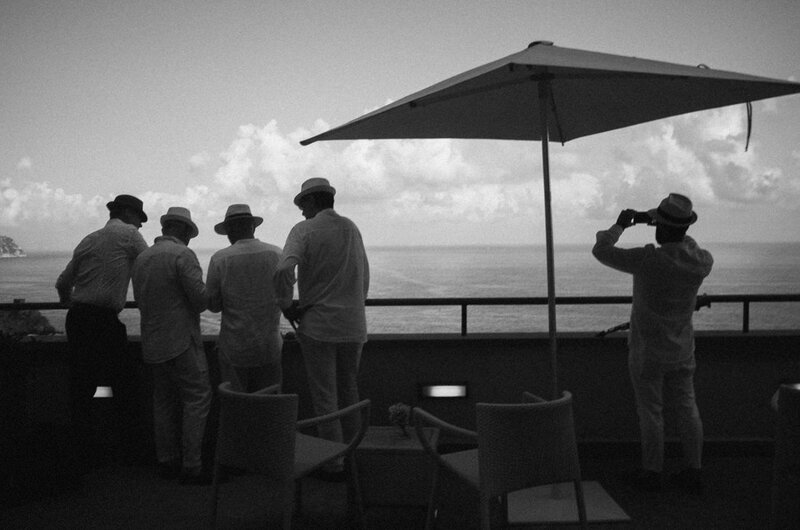 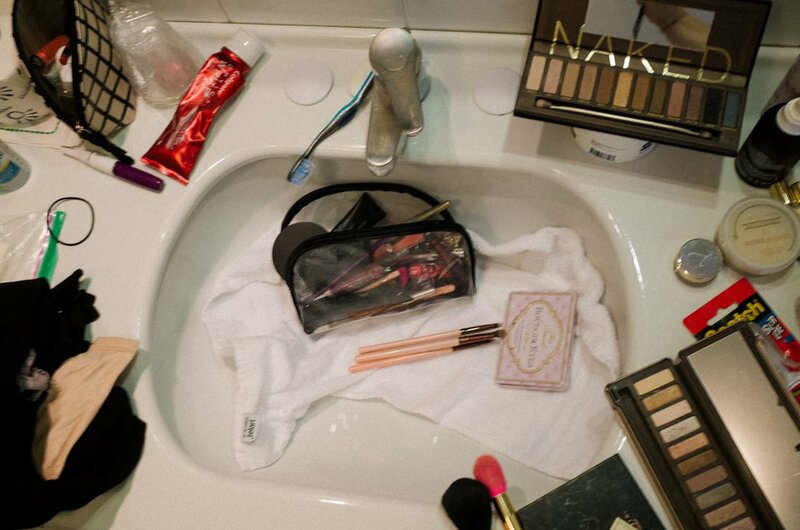 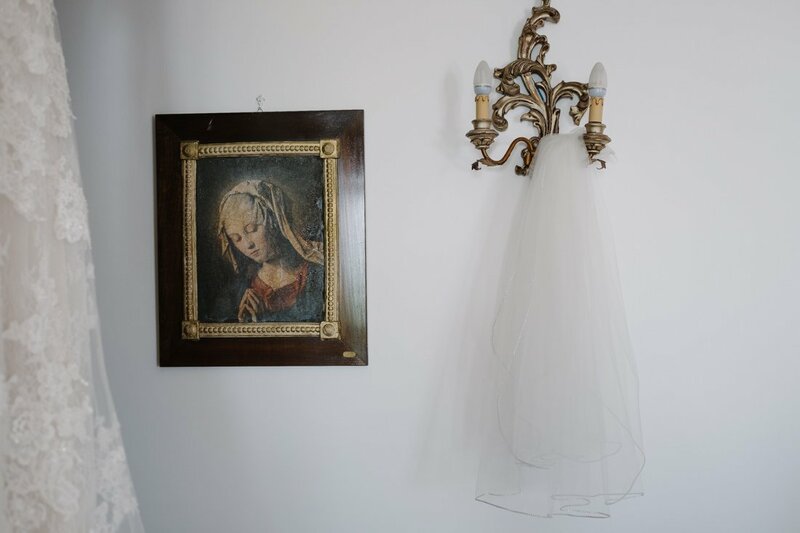 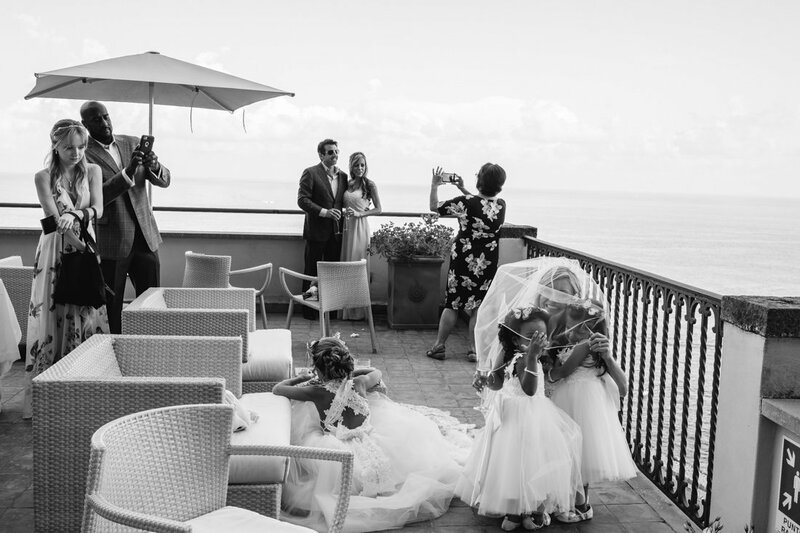 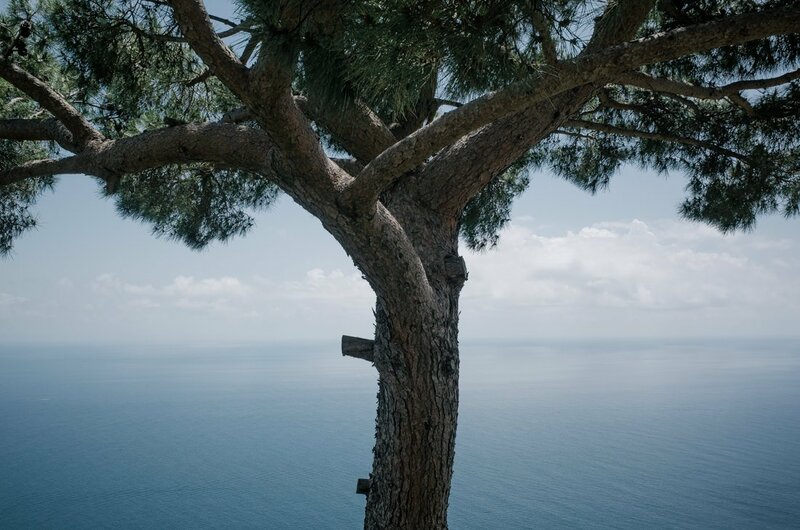 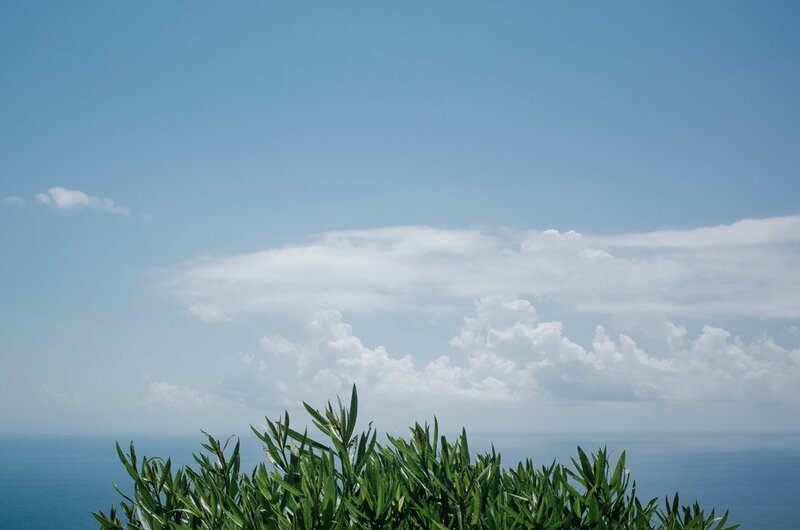 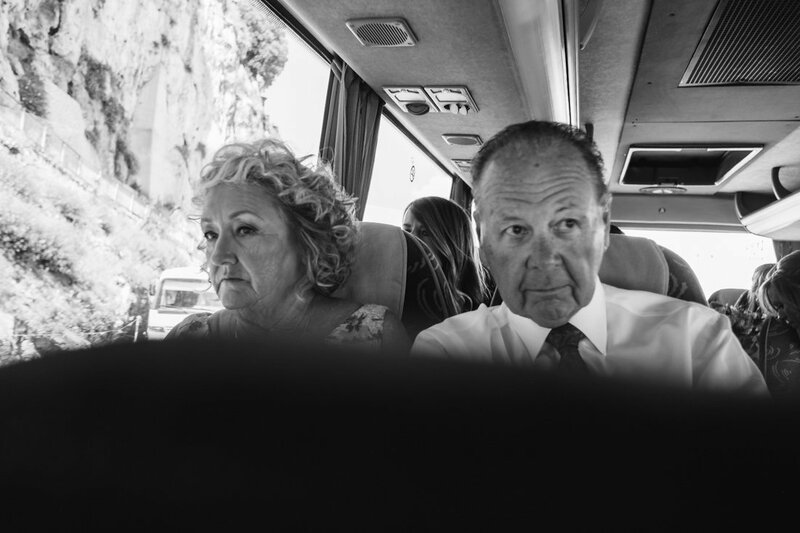 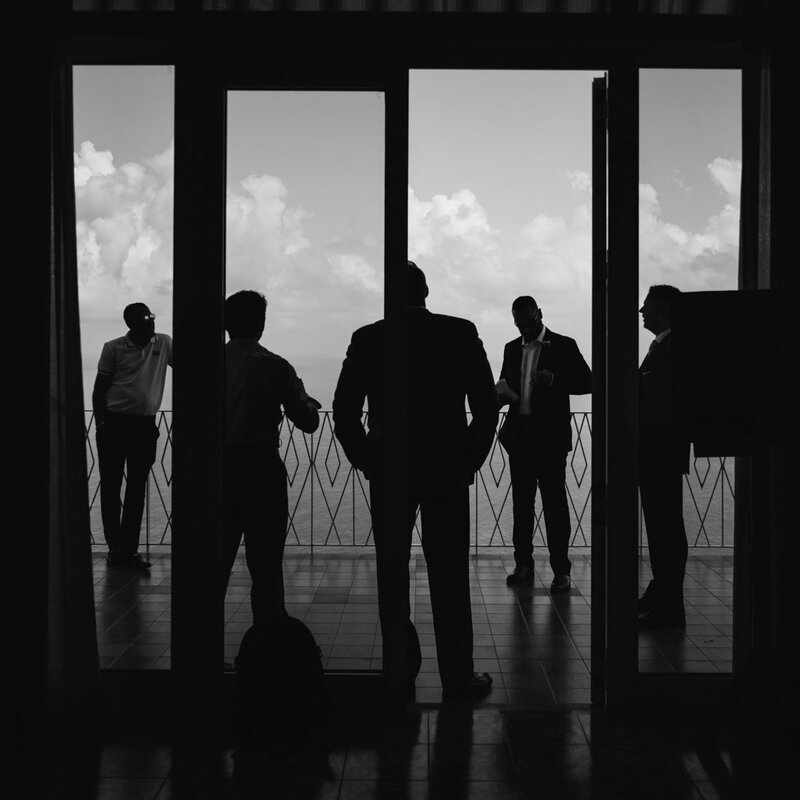 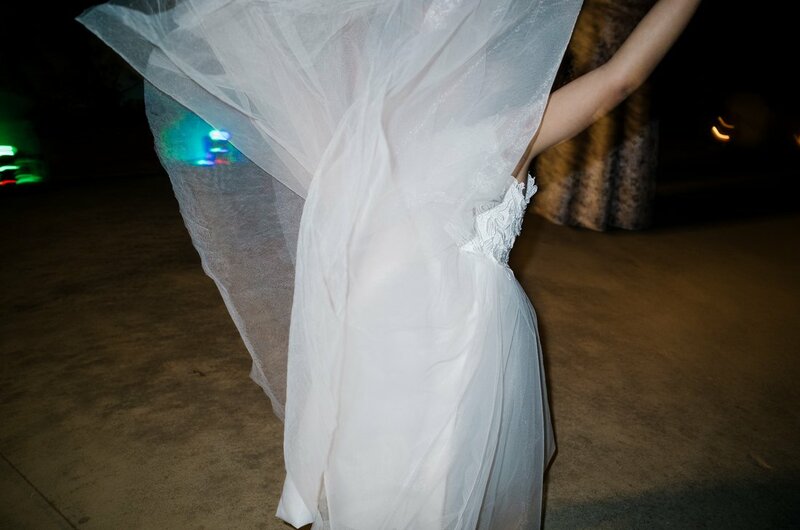 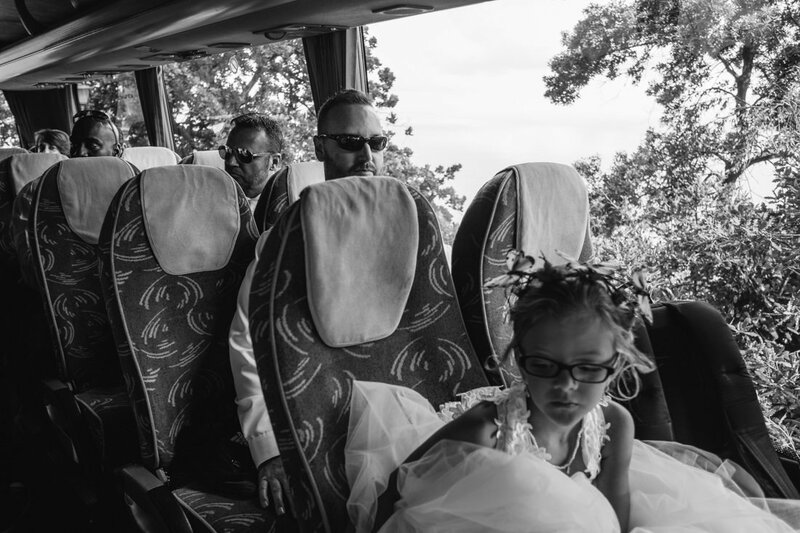 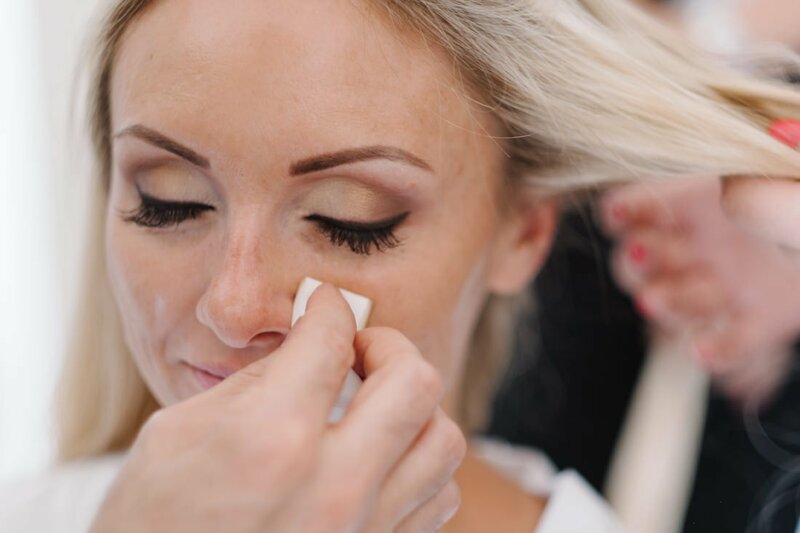 We are based in the Milan area, in the north of Italy, but we love traveling for our weddings and to photograph a wedding in summertime, in Amalfi, means storing beauty, sunlight, air of carefree and memorable memories. 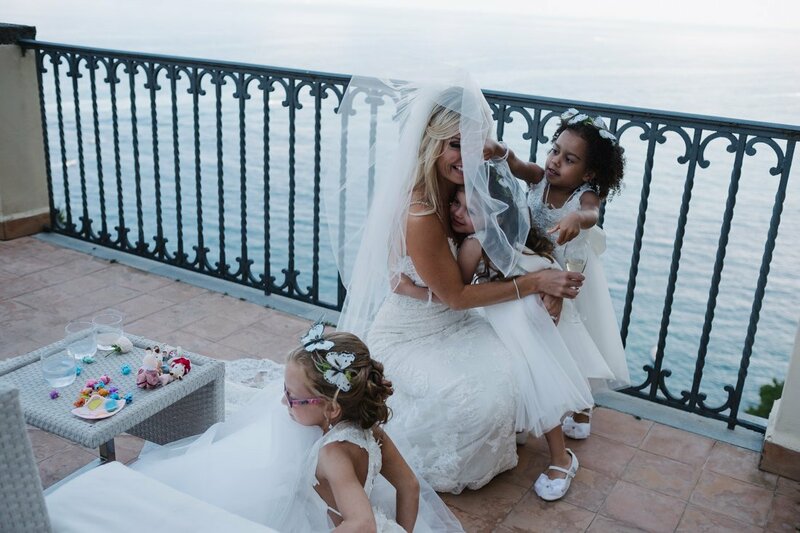 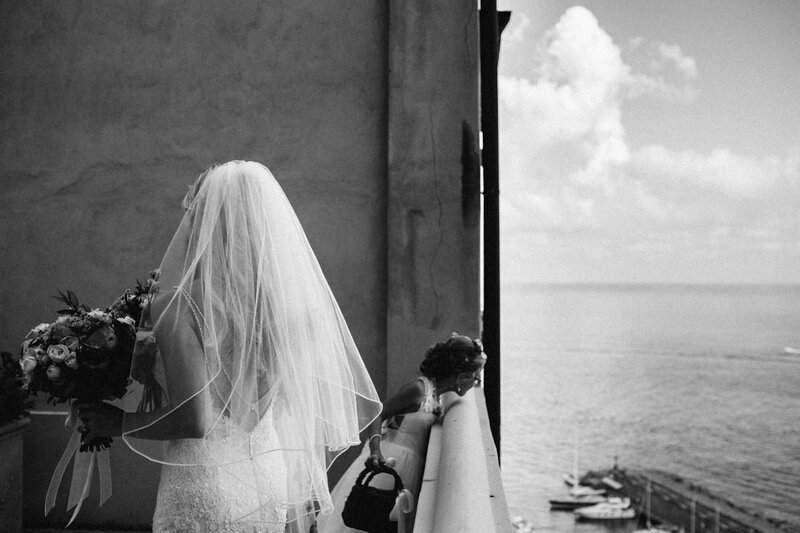 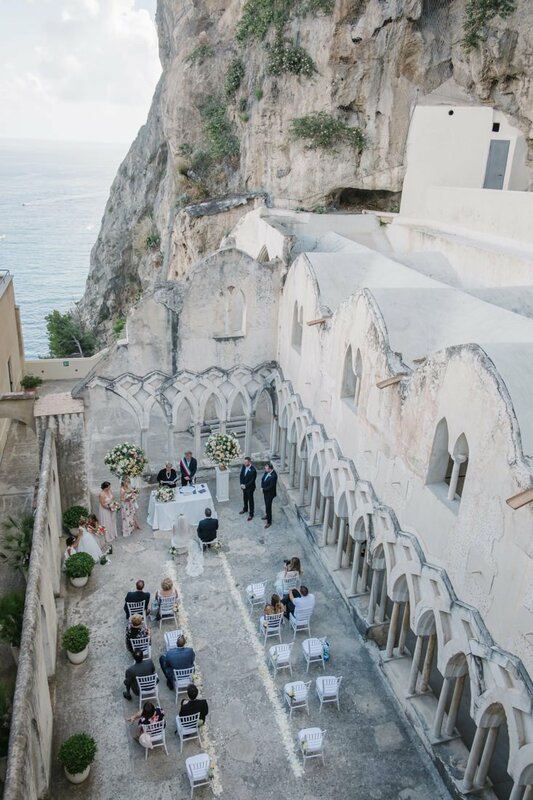 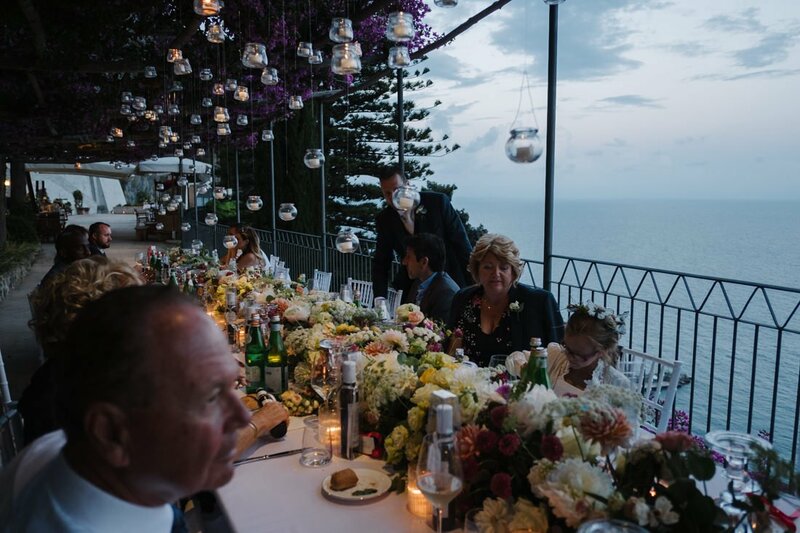 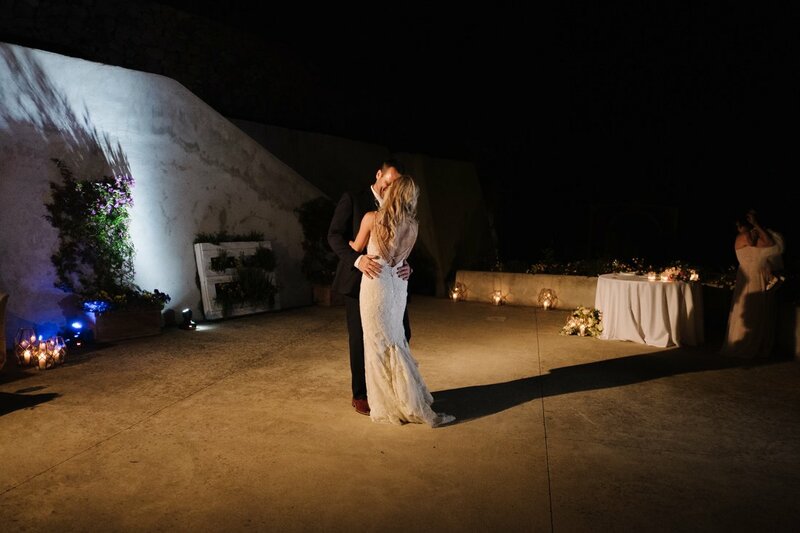 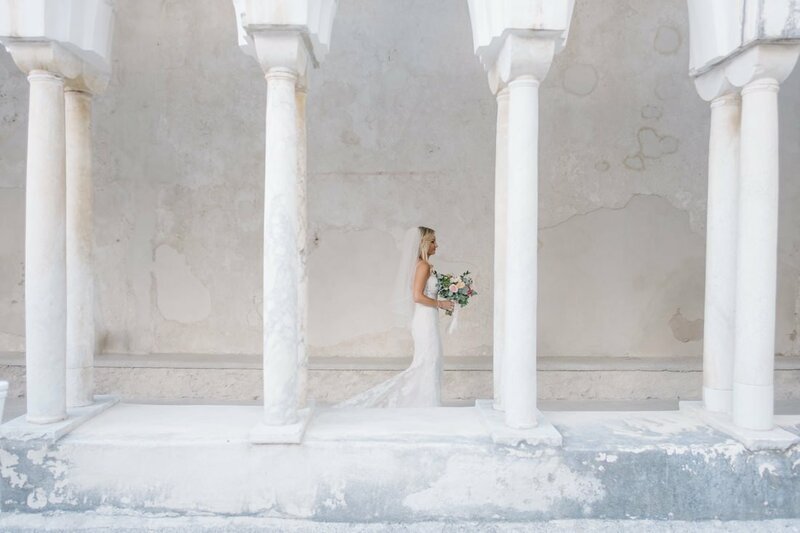 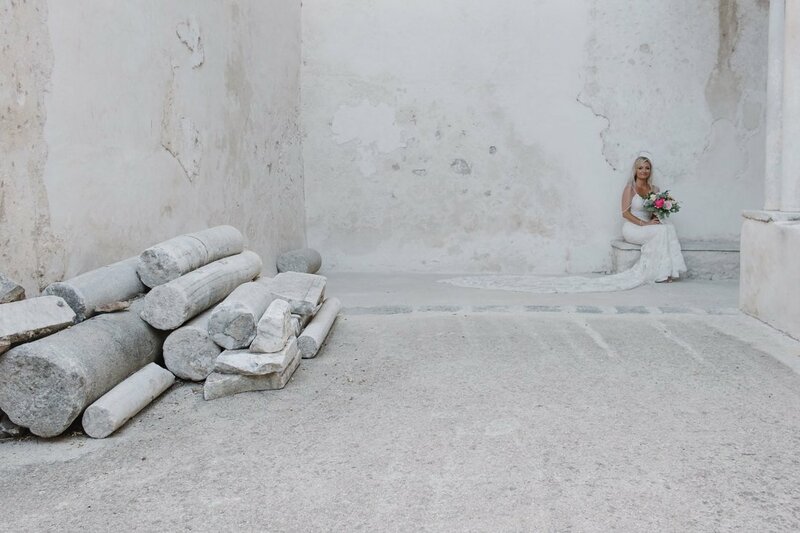 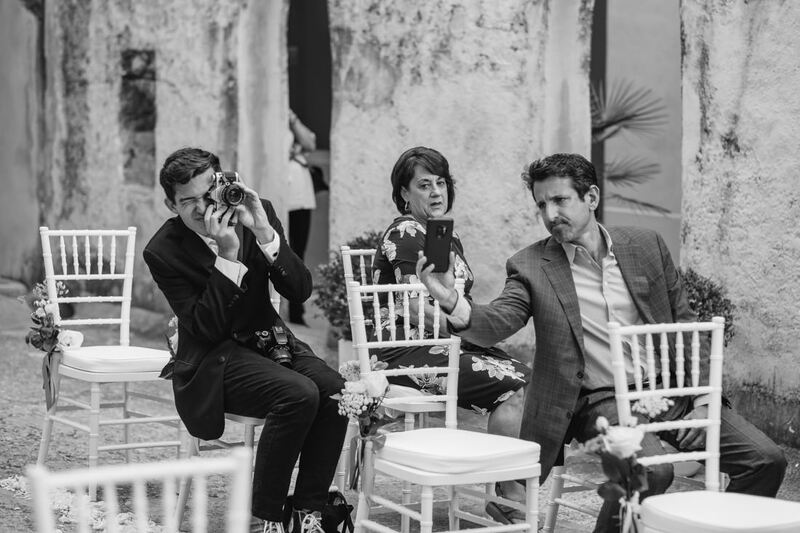 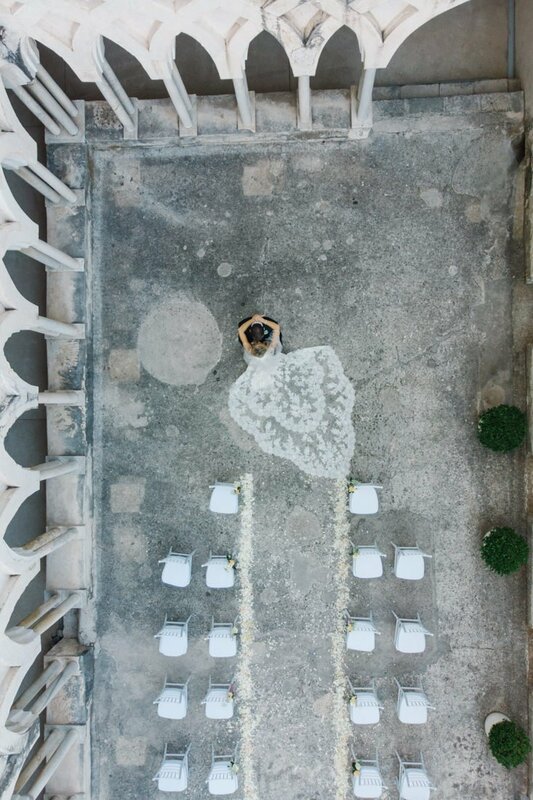 As you can image, being the Amalfi Coast so popular, many weddings are celebrated there every year but no worries, every wedding is a different love story, every venue or setting is different also because of this, the protagonists make the location special! 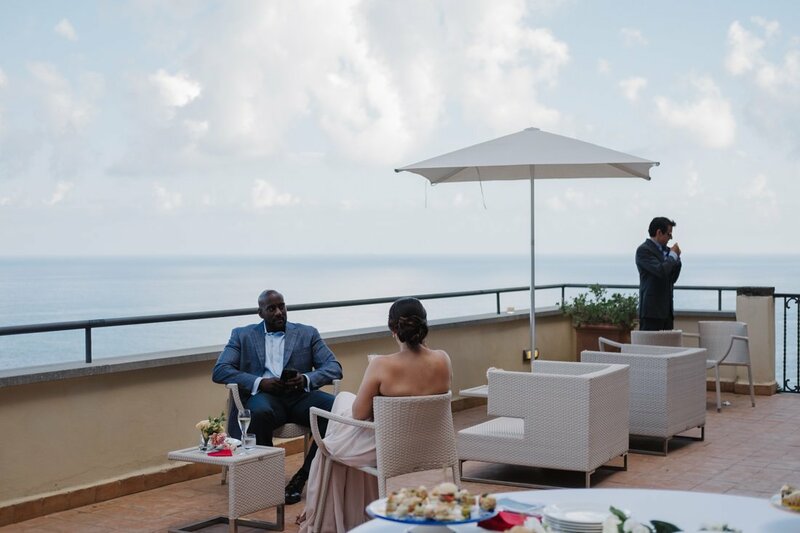 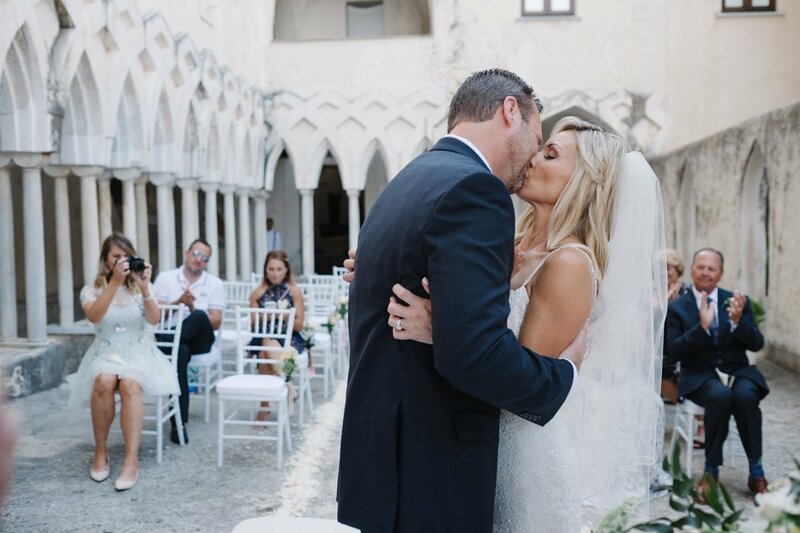 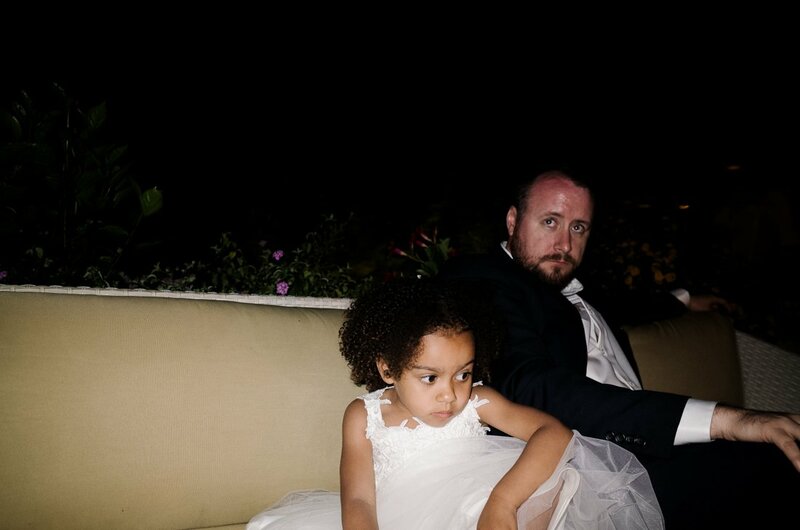 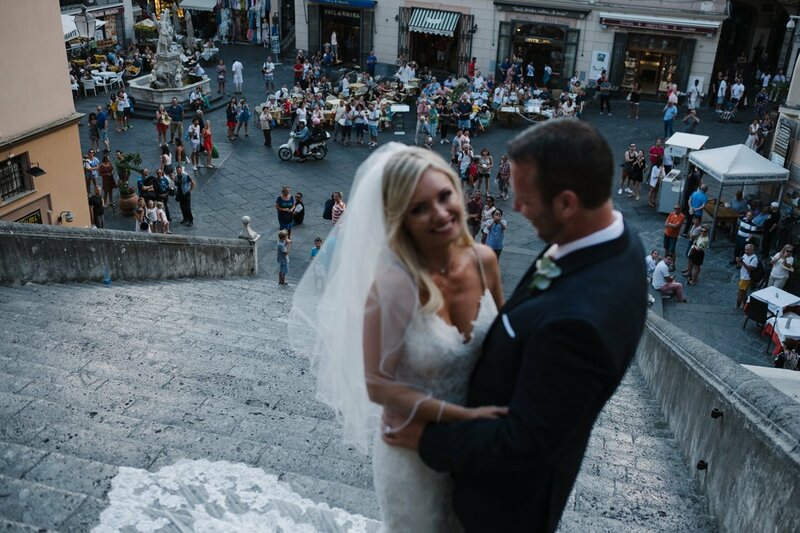 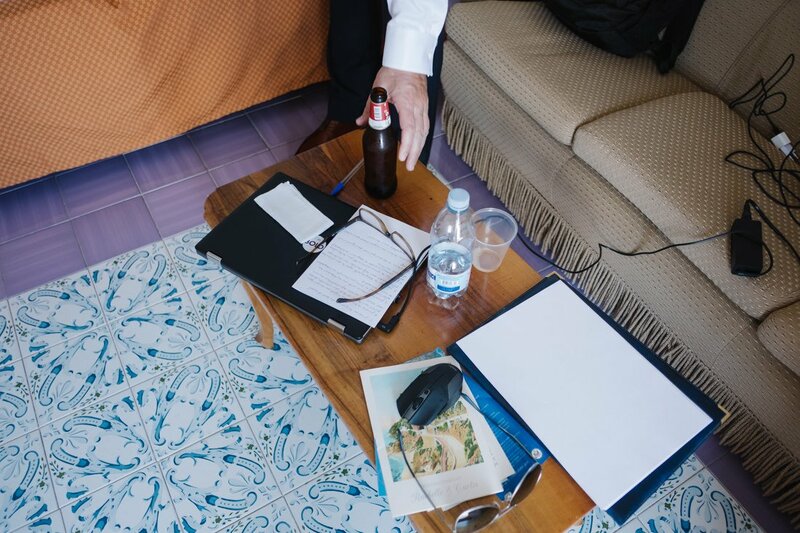 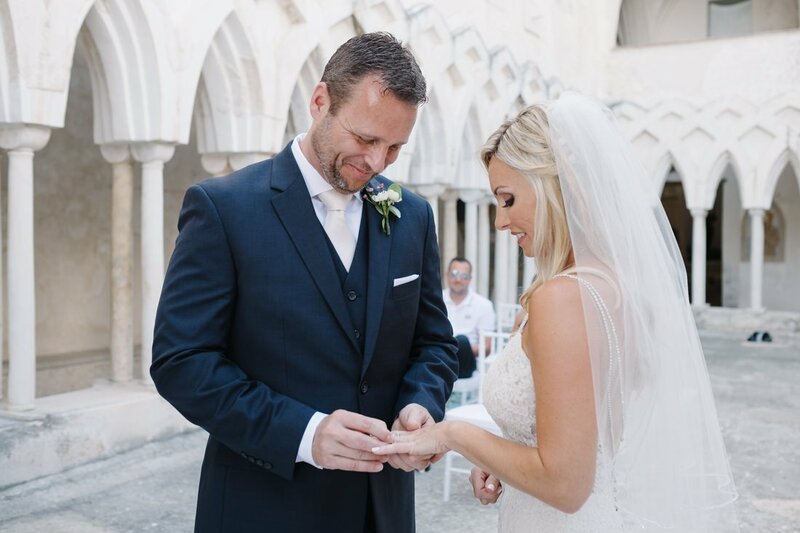 This cheerful couple chose the luxury Grand Hotel Convento in Amalfi for their civil ceremony and wedding reception. 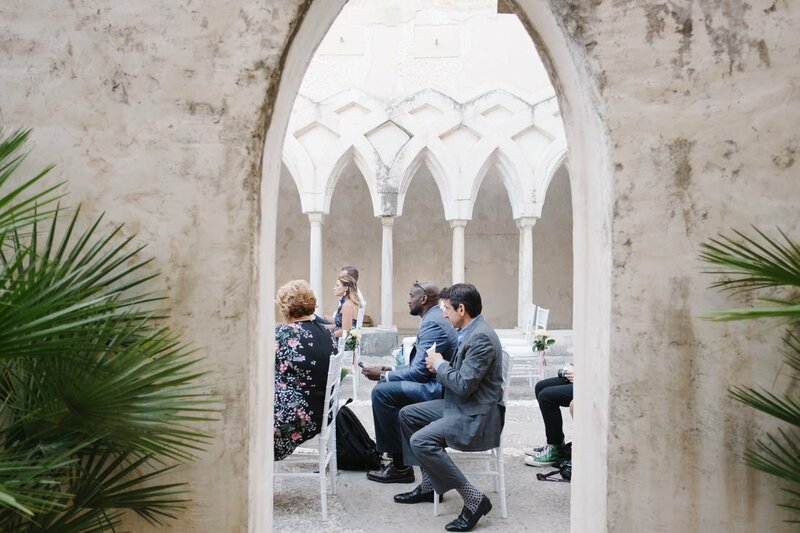 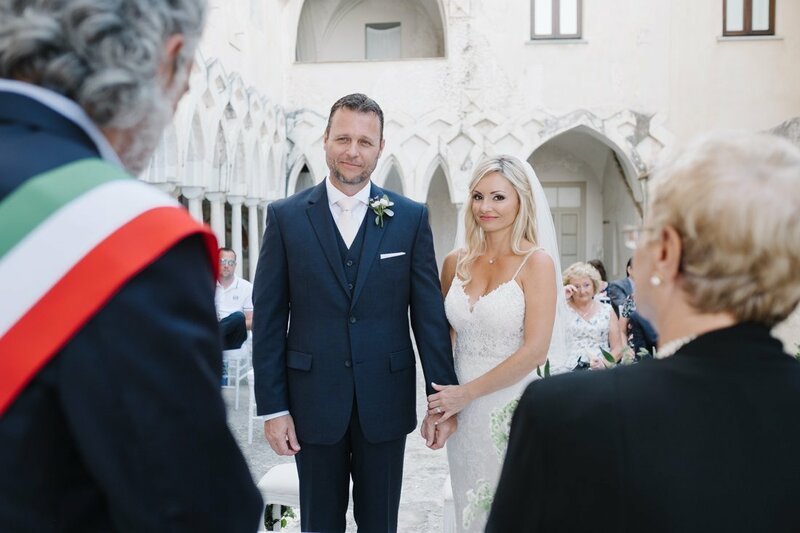 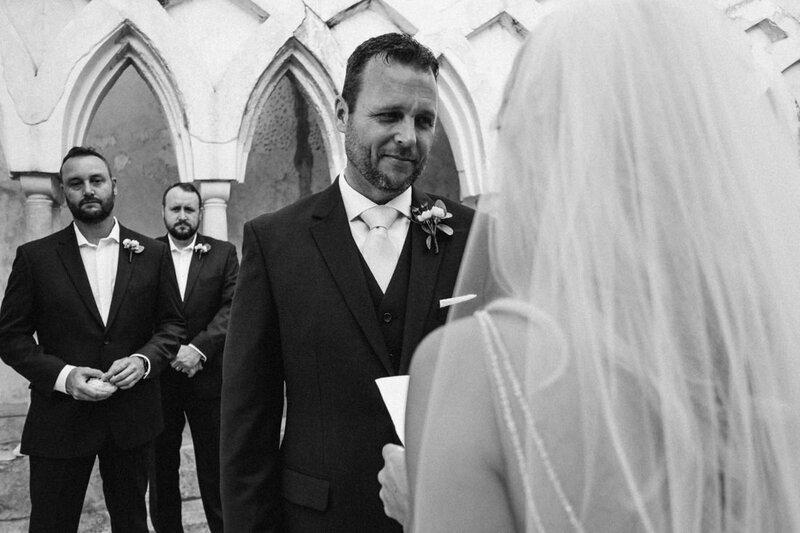 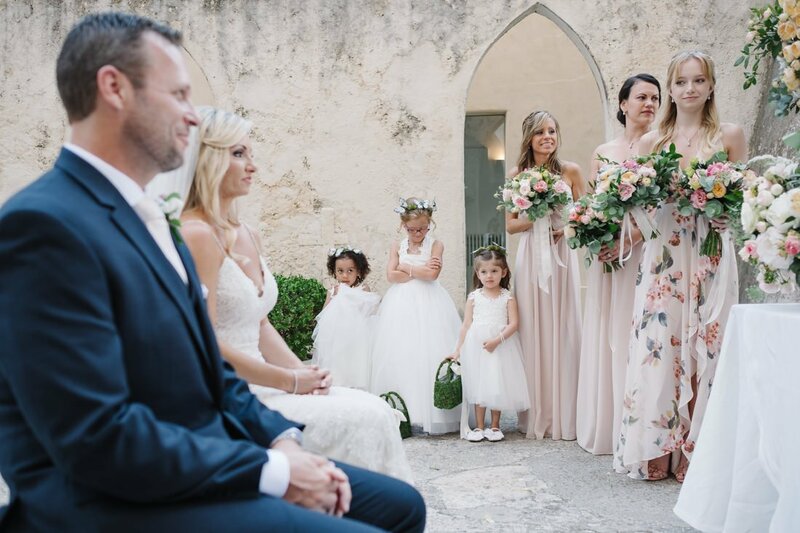 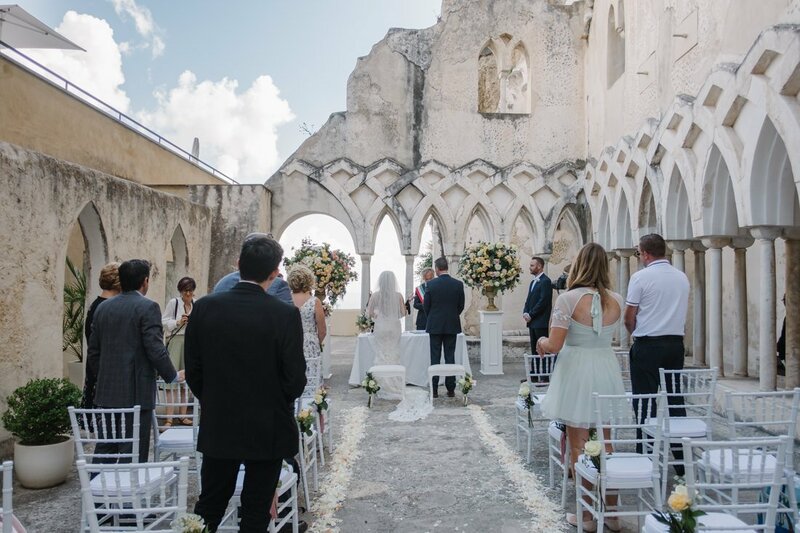 It was a monastery in the past and that’s why the hotel is developed through a beautiful walk on the mountain ridge and the most evocative corner is certainly the ancient cloister where our bride and groom celebrated the ceremony. 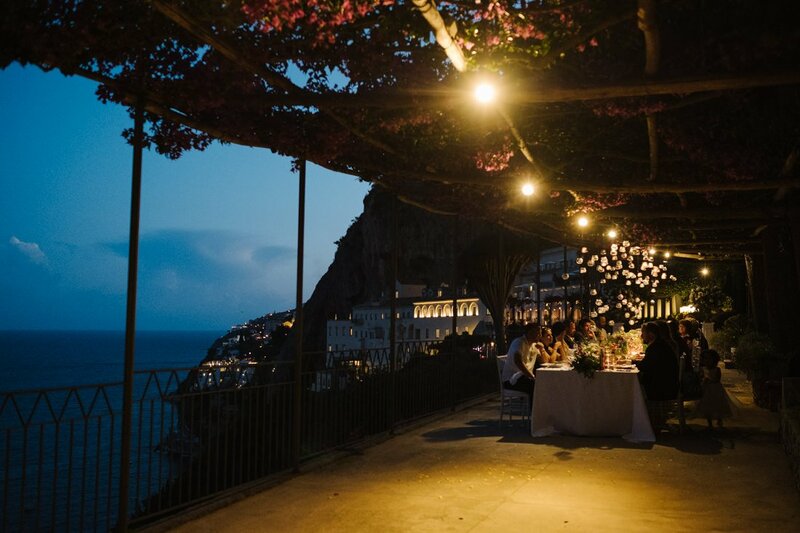 A peaceful and romantic atmosphere reigned throughout the whole day, but what could we expect with such a breathtaking view and those magical colors? 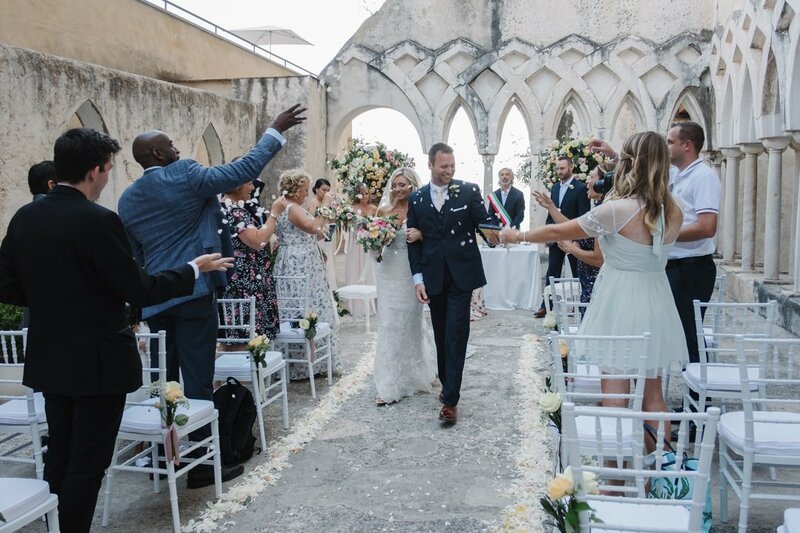 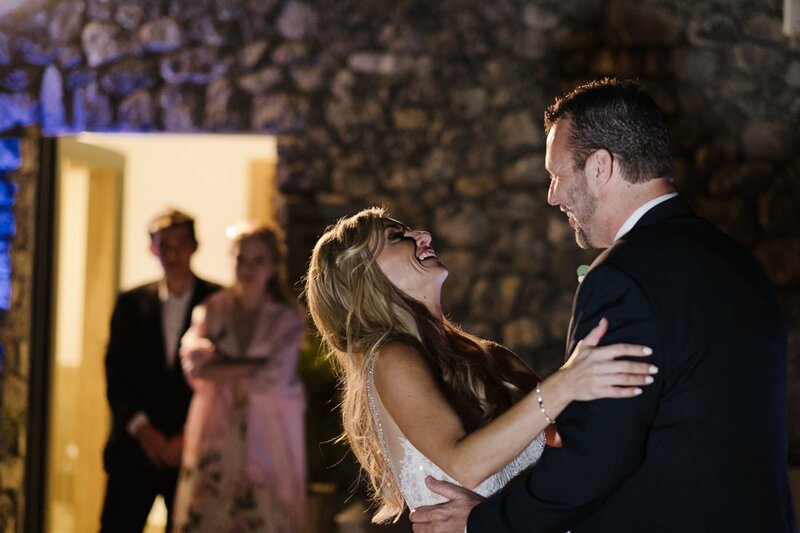 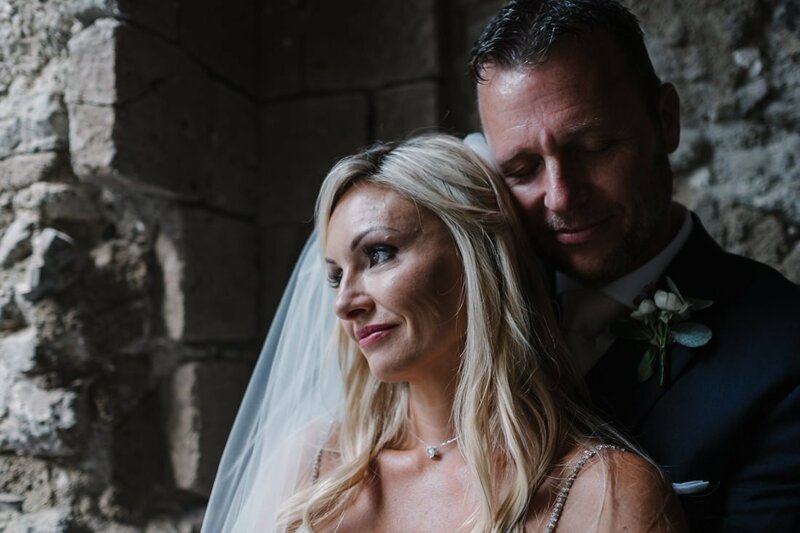 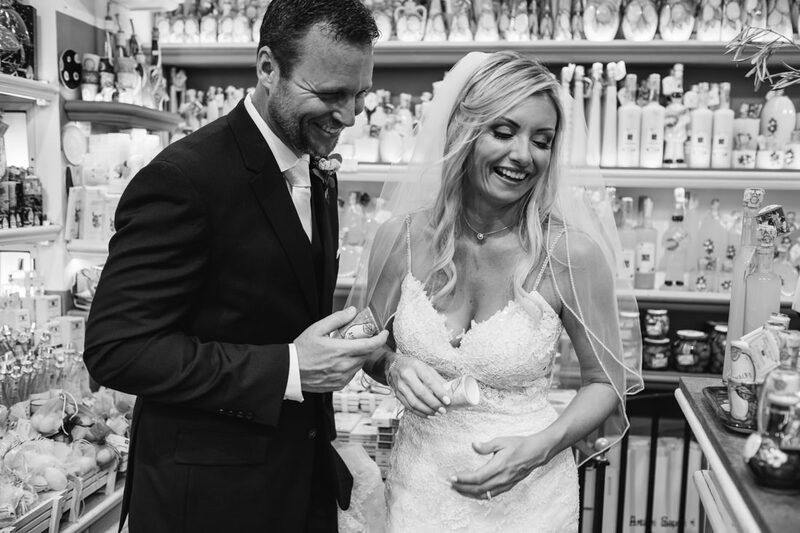 Rachel and Curtis enjoyed their wedding dinner on the terrace, by the walk of the monks, a special place where make your guests feel the luckiest ones ever! 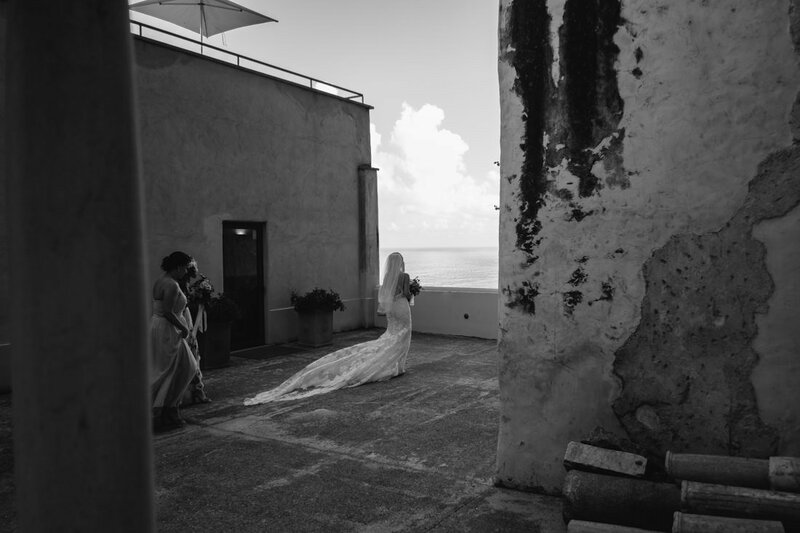 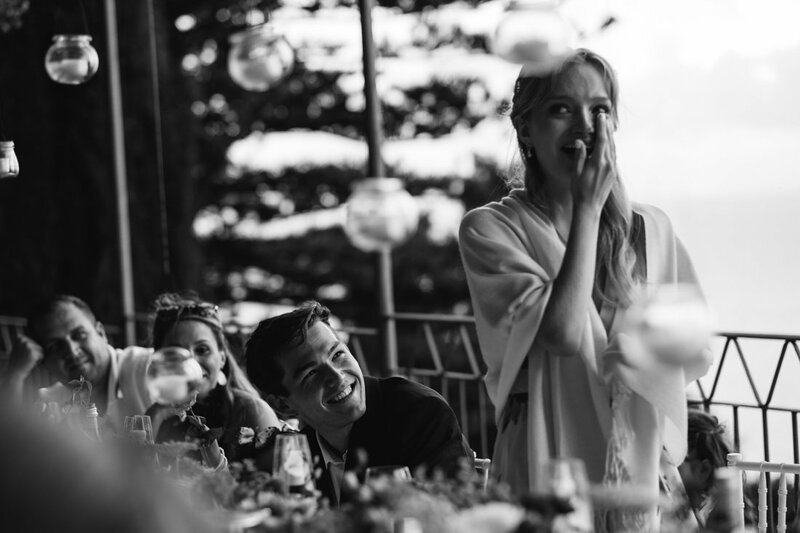 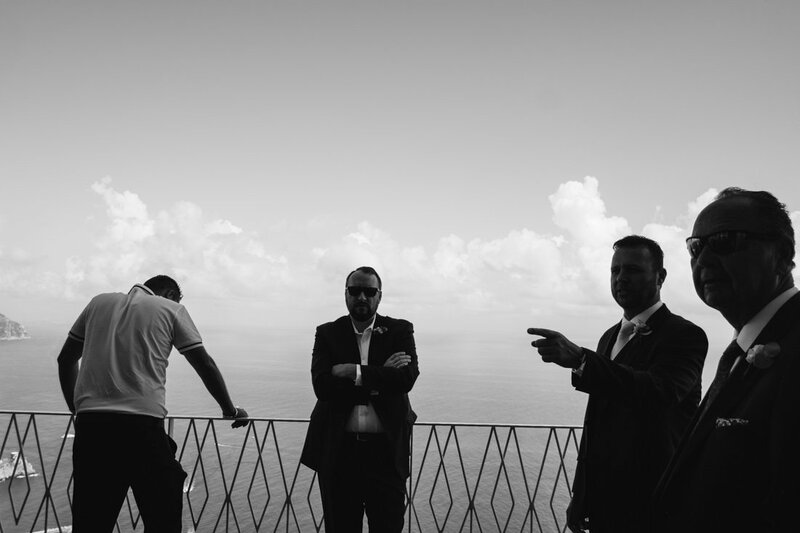 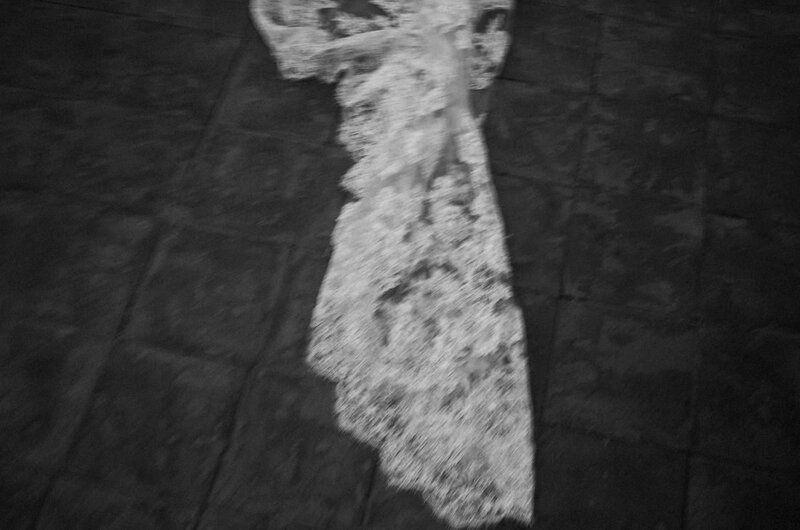 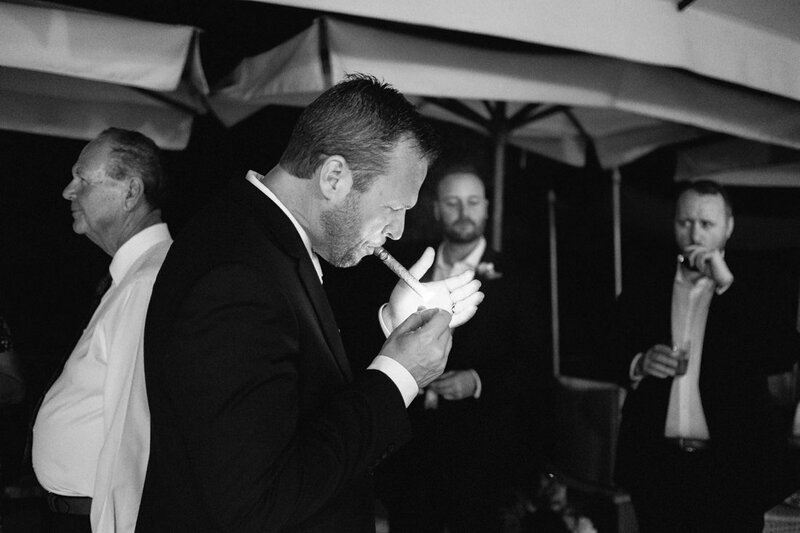 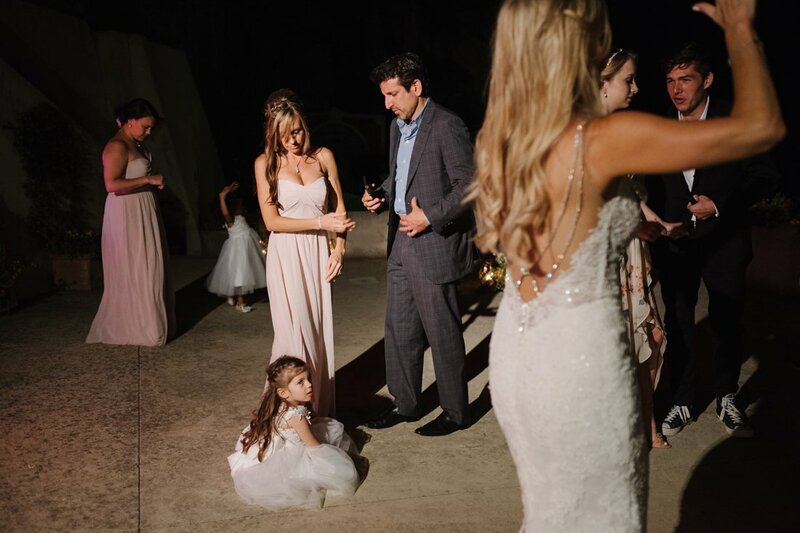 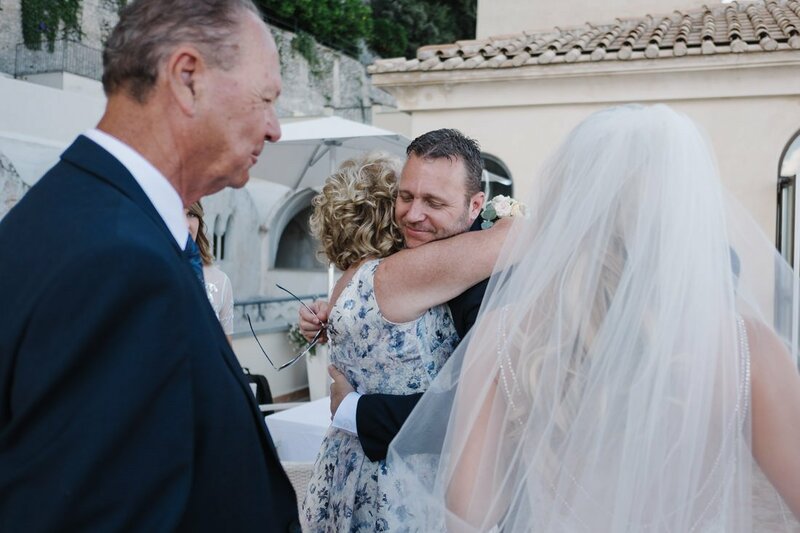 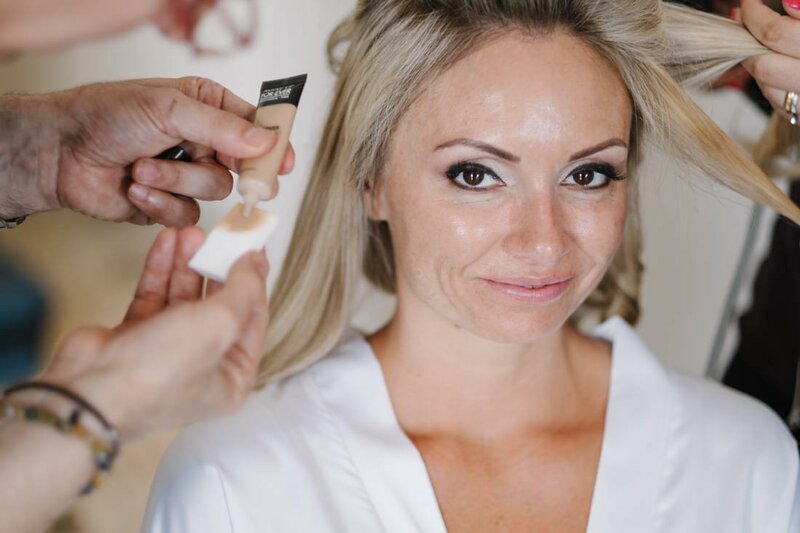 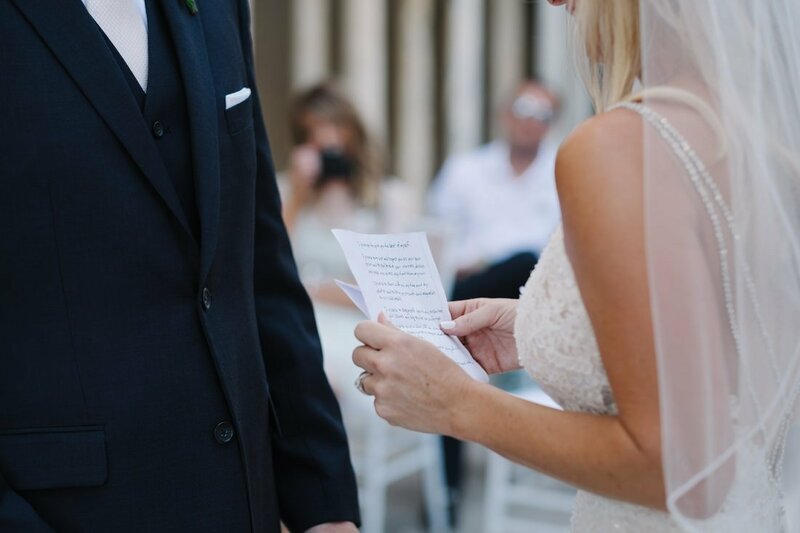 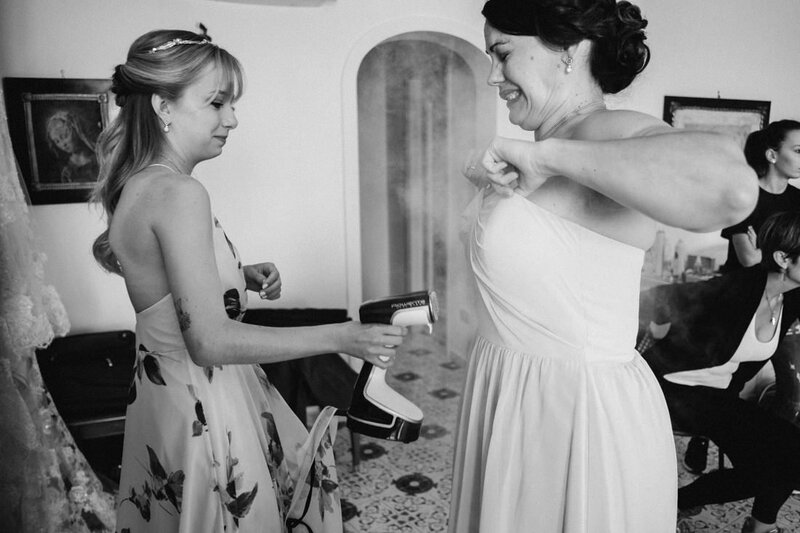 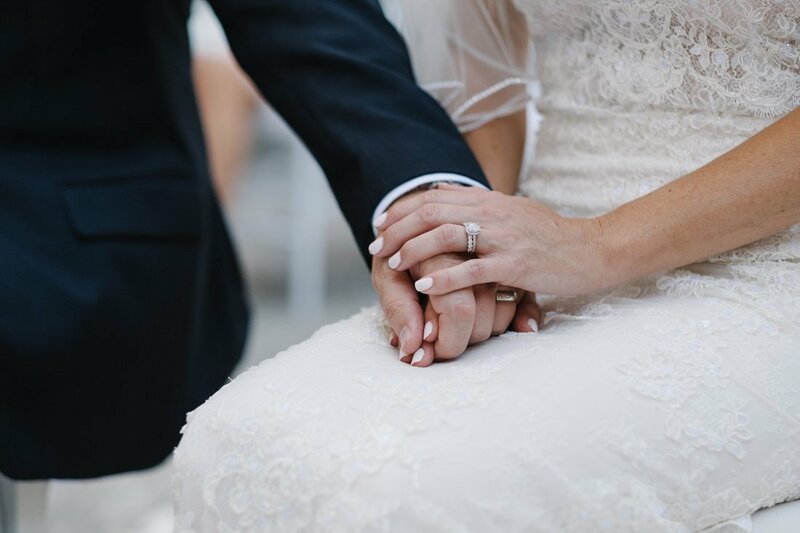 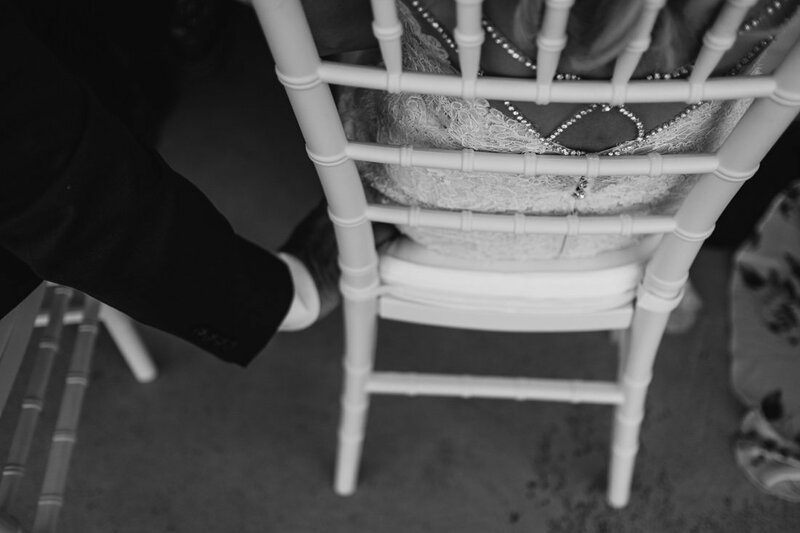 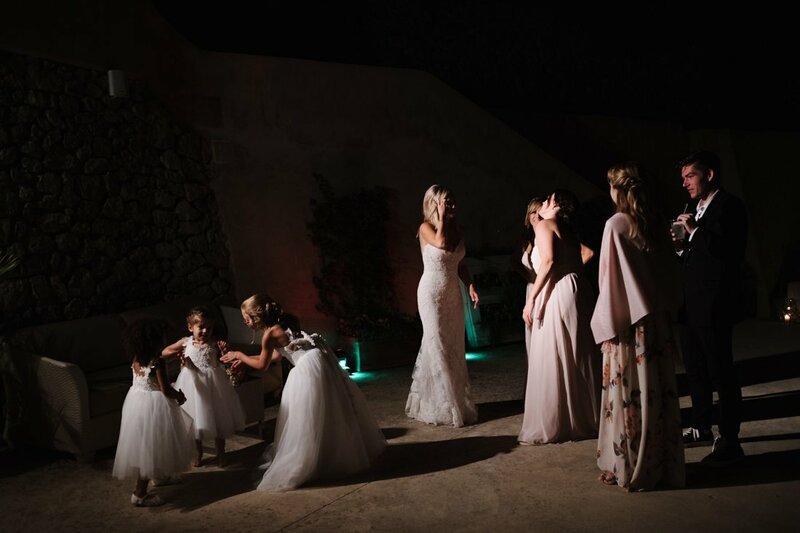 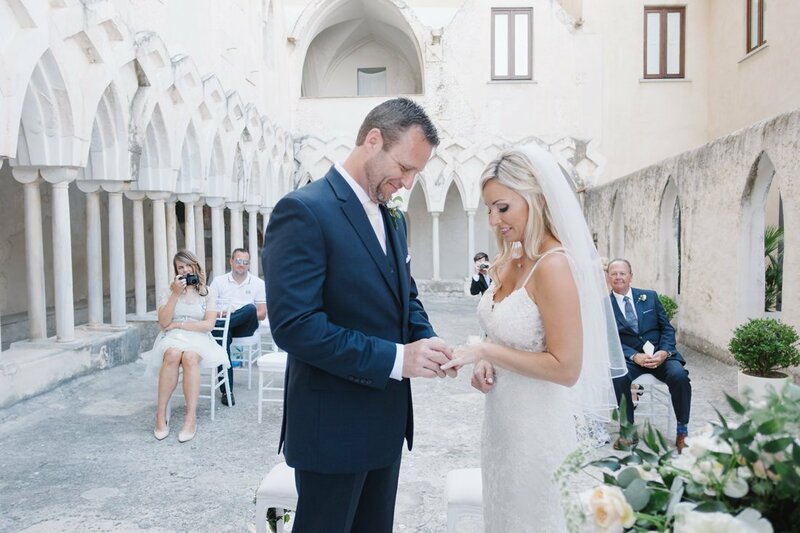 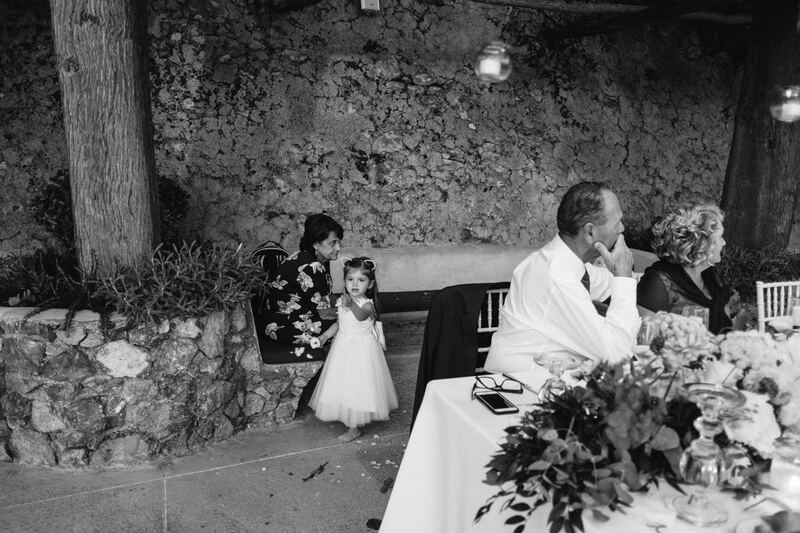 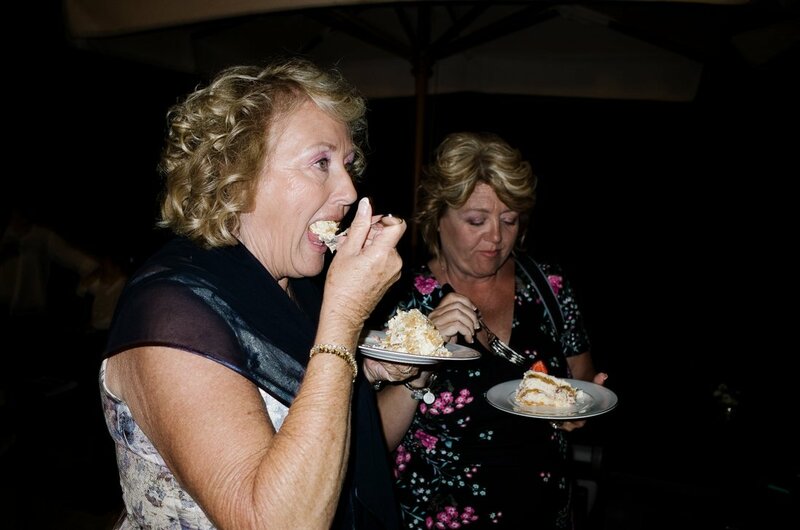 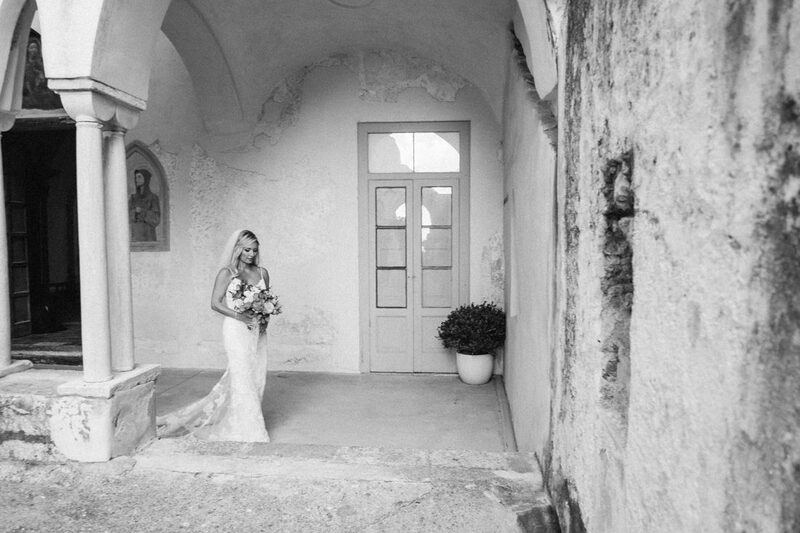 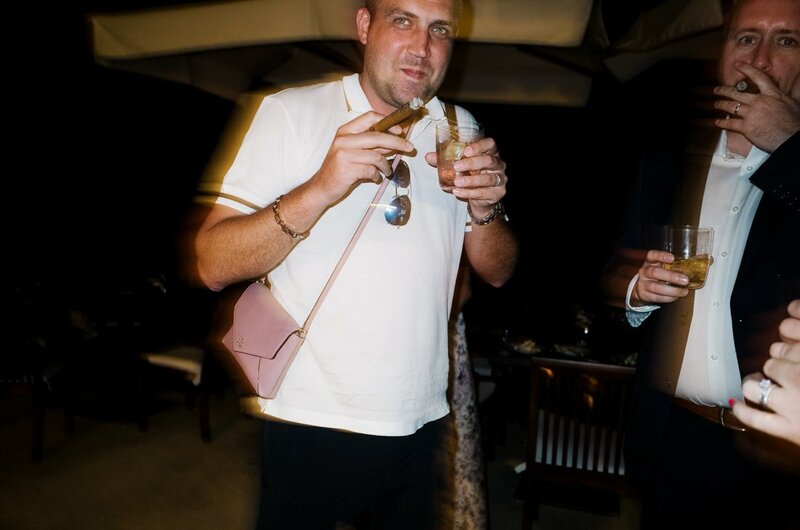 If you liked this wedding take a look also at this wedding in Capri and at this wedding in Ravello!